Is there a better alternative to photo crop? 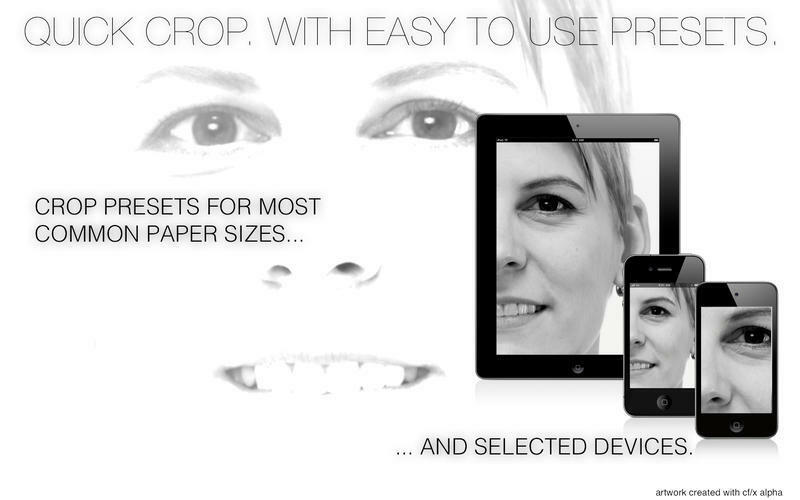 Is photo crop really the best app in Image Editing category? Will photo crop work good on macOS 10.13.4? 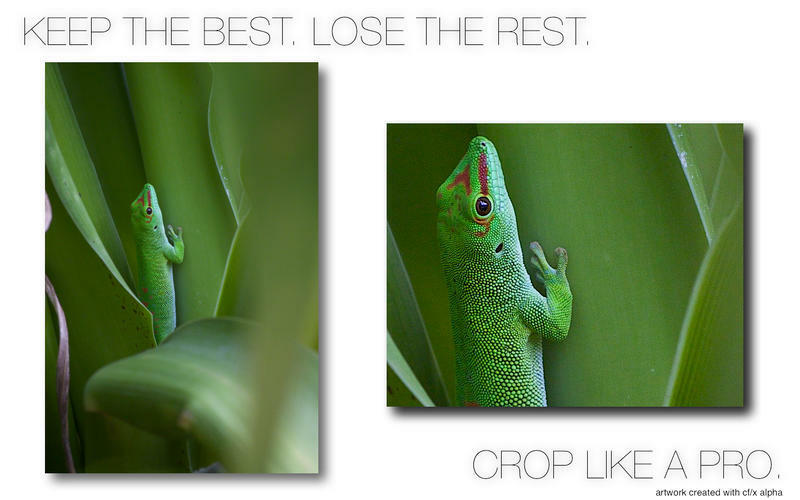 photo crop makes photo cropping, one of the most important tasks in image processing, simple again. photo crop needs a rating. Be the first to rate this app and get the discussion started! Finely tuned user interface for this one task. 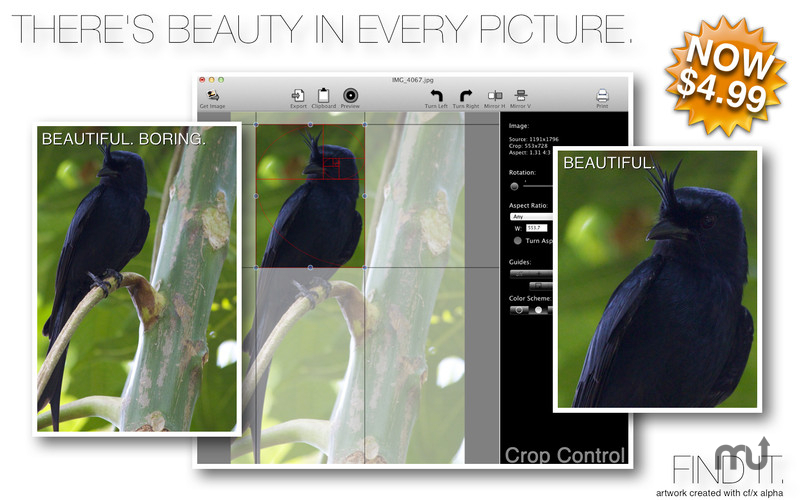 Please note that most likely you already have a tool that can crop images (for example iPhoto). Whatever you are using, this app is merely much, much better at cropping images - nothing else.